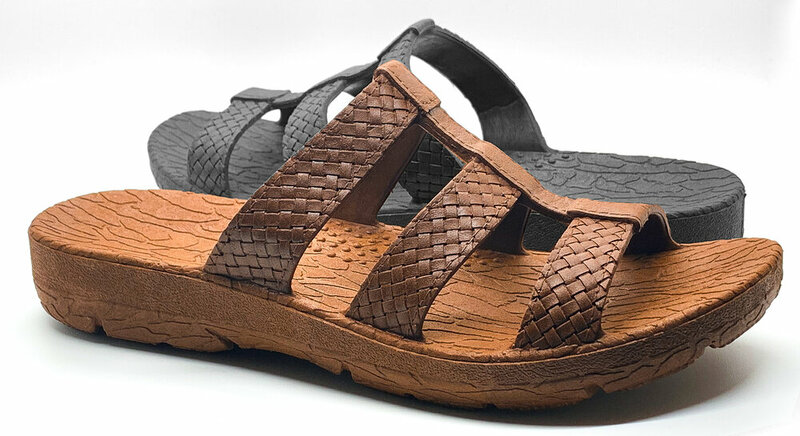 Carried in dozens of Wellness and Spa locations around the United States, Pali Hawaii's Classic Jandal® has long returned a great value to customers and store owners alike. 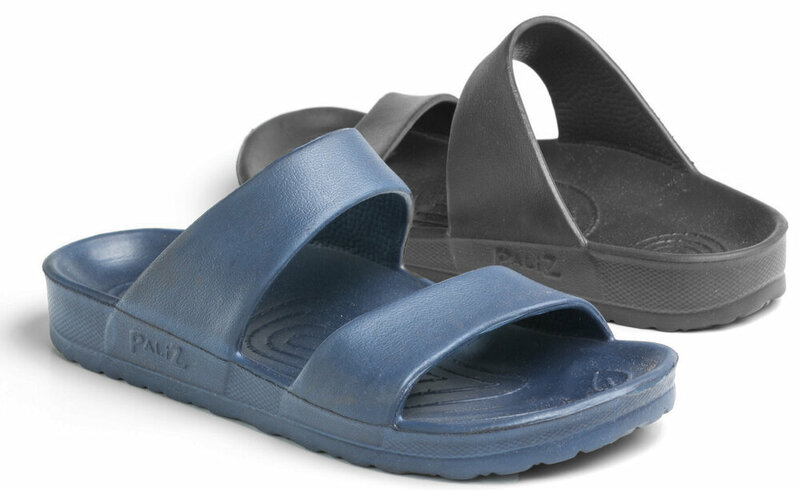 Incredibly soft, waterproof and long-lasting, Pali Hawaii Jandals® are available in 11 unique colors. Request a Sample below, check out our Retailer Guide and fill out a Wholesale Application to place your first order. 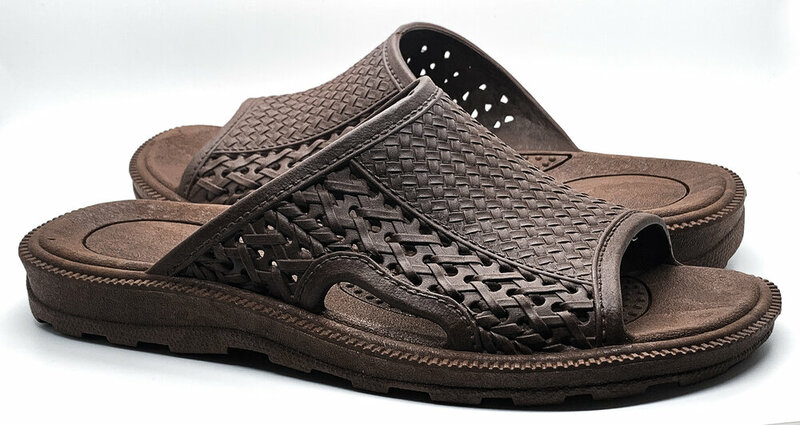 Pali Hawaii Classic Jandals can be found at 2,500 + retail locations across the United States.